Avengers:Endgame trailer and title created a storm on the internet, with a particular shot showing Thanos tilling the fields at a farm. Now, a new logo with the mad Titan's hues of purple and gold, has been unveiled by Marvel on its social media accounts. The penultimate film of the franchise, Avengers: Infinity War, saw Thanos wipe out half of the world's population with a snap of his finger. The choice of the purple and gold in the logo, thus seems appropriate because the final film would focus on the aftermath of Thanos' 'Decimation' event and also the remaining superheroes trying to restore order into the universe. 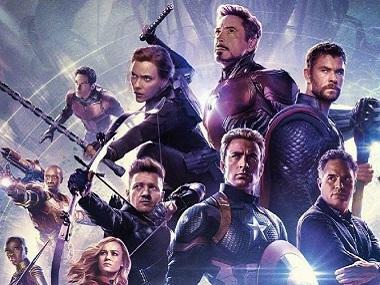 After immense anticipation, Russo brothers finally unveiled the trailer of Avengers:Endgame on 7 December. In a fleeting sequence, Thanos was seen farming, with his armour carefully perched on a scarecrow. 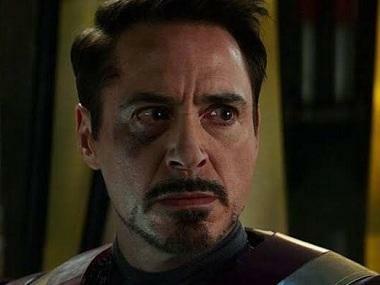 The trailer also showed Iron Man trapped in space with no food and fast-depleting oxygen, recording a final message for Pepper Potts. It also teased Hawkeye's return in an all new avatar as Ronin. And it ended with a lighter moment featuring Scott Lang aka Ant-Man trying to join forces with Captain America and Black Widow. The film is all set to hit the theatres in India on 26 April, 2019.